Habiba translated in Arabic means“ beloved “. 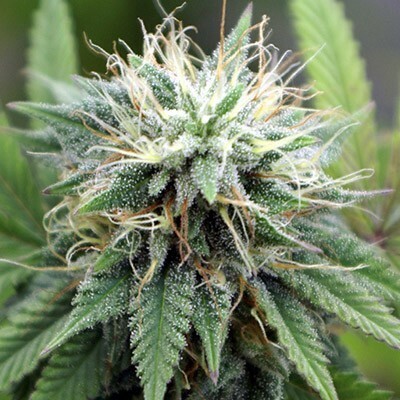 Habiba is a fast growing, heavy ­yielding hybrid. Habiba is praised for its potency, high yield and soft taste. She produces sticky, generously proportioned buds and grows to great heights. Habiba is a typical Indica, a strong­ growing dense plant with big leaves and produces a great amount of weed. Can be grown indoor and outdoor, great for medical marijuana use. Habiba originates from the Mazar strain. Embrace the flavors of orange and sweet berry’s. Unwind after a stressful day and smoke some Habiba. fast shipping top Sydney, great price.